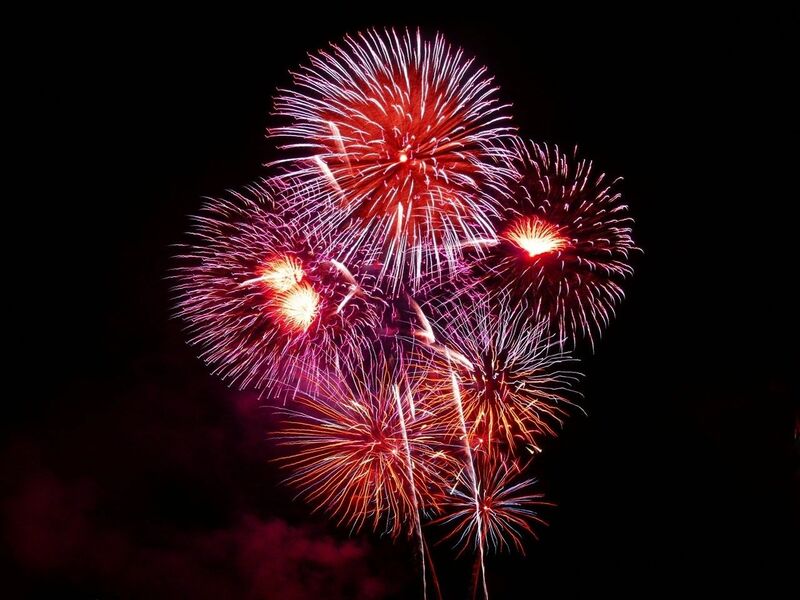 The 2015 Wargrave Village Firework Display will be held on Saturday 7th November at the Recreation Ground, organised once more by the 1st Wargrave Scout Group. Refreshments will be available from 5pm with the bonfire lit at 6pm and the firework display at 6.30pm. Admission is by donation at the gate – a minimum of £5 for up to 4 people, please. This gate money will be used to purchase fireworks for next year’s display, so please be generous. We hope that you, your family and friends will come along and enjoy this annual event which still maintains its village atmosphere. We request, for your personal safety, please do not bring sparklers to this event. Although this event is organised by the Scout Group we welcome your help at the end of the night in clearing up. This is an event for the whole village so please don’t be shy in checking in at the hut once the display is over, to lend a hand. On Sunday 8th November Wargrave Scouts, Beavers and Cubs will take part in the annual Village Remembrance Service and Parade. We will meet at 9.10am outside Wargrave Library in full smart uniform, with Poppy.